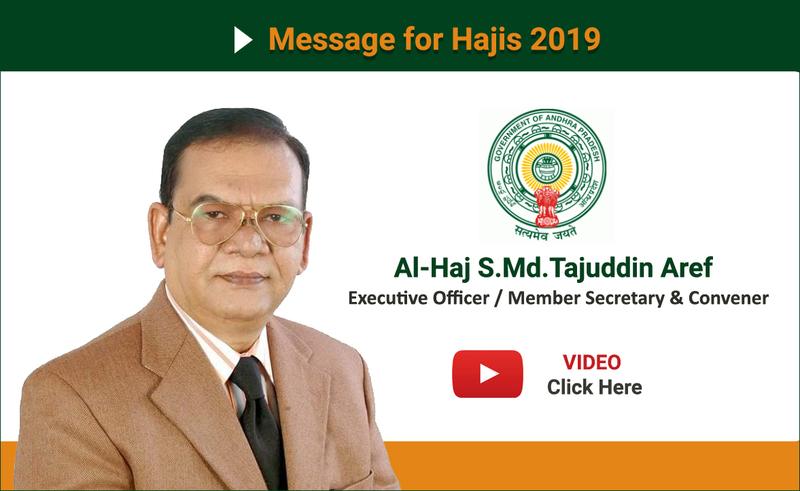 Circular No.11 Extension in the last date for remittance of Advance Haj Amount @Rs.81000/-each for Haj -2019. (II) Rs.1,20,000/- before 5th April, 2019. Circular No.08 Quota for for Haj - 2019. Regarding. 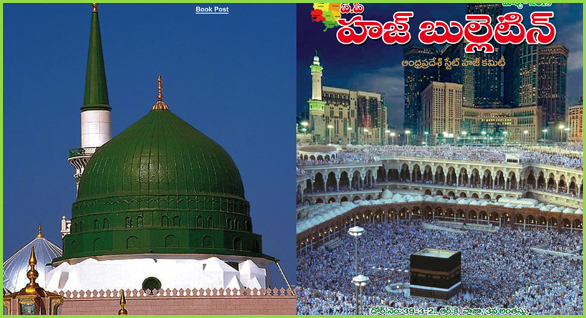 To collect and disseminate information useful to the pilgrims, and to arrange orientation training programs for pilgrims.To advise and assists pilgrims during their stay at Embarkation Point in Hyderabad while proceeding to or Returning from Pilgrimage in all matters including vaccination inoculation, issue of pilgrim passes and foreign exchange and also to liaison with local authorities concerned. 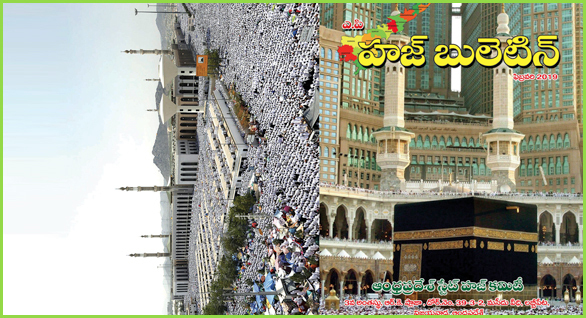 The Andhra Pradesh State Haj committee is constituted by an Act of Parliament called “Haj Committee Act -2002 (Central Act No.35 of 2002). 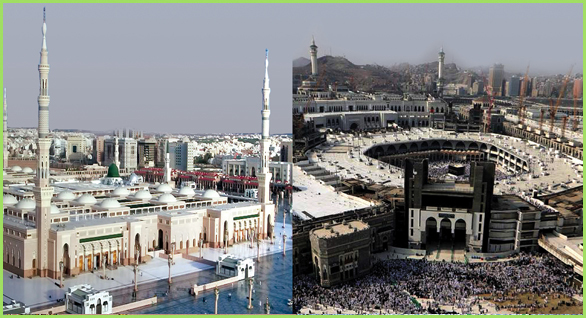 Haj Committee is constituted for making arrangements for the pilgrimage of Muslims for Haj. 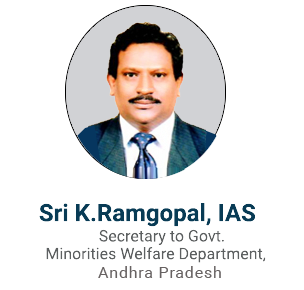 It discharges its function through a committee constituted by Government and it follows the guidelines and directions issued by Central Haj Committee, Mumbai, Ministry of external affairs and Government of Andhra Pradesh from time to time. 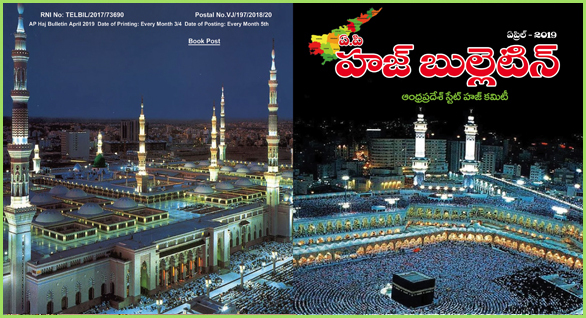 The main aim of theAndhra Pradesh State Haj Committee is to provide assistance to the Haj Pilgrims including in the matter of their transport between their home states and the point of exit from India and their transit accommodation at points of exit.